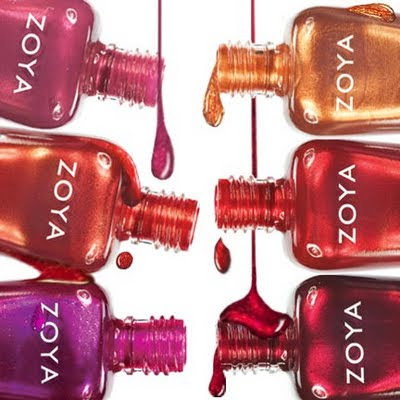 Yes, the buzz is true--if you go to zoya.com and enter FB2011, you can get your 3 free nail polish colors and only pay S&H! They are celebrating the fact that they achieved 20,000 Facebook likes. What better way than gifting their wonderful polish? I adore Zoya polish, so I have definitely picked mine! Act fast since this is only valid until Friday, January 7. OMG I'm in pure disbelief about what just happened! I seriously just got 3 Zoya polishes for 6.95!!!!! I figured the shipping would be expensive & that's how'd they get you but no! You are my new best friend! haha I've wanted to try Zoya for soooo long & thanks to you now I just did!